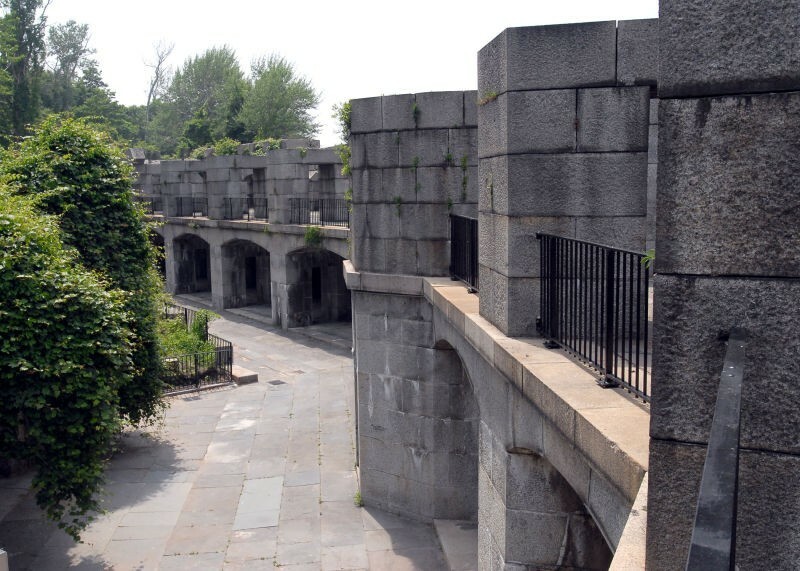 A pristine stretch surrounding a preserved Civil War fortress, Fort Totten Park provides not onlyrecreation and relaxation but a fascinating glimpse into New York’s past. 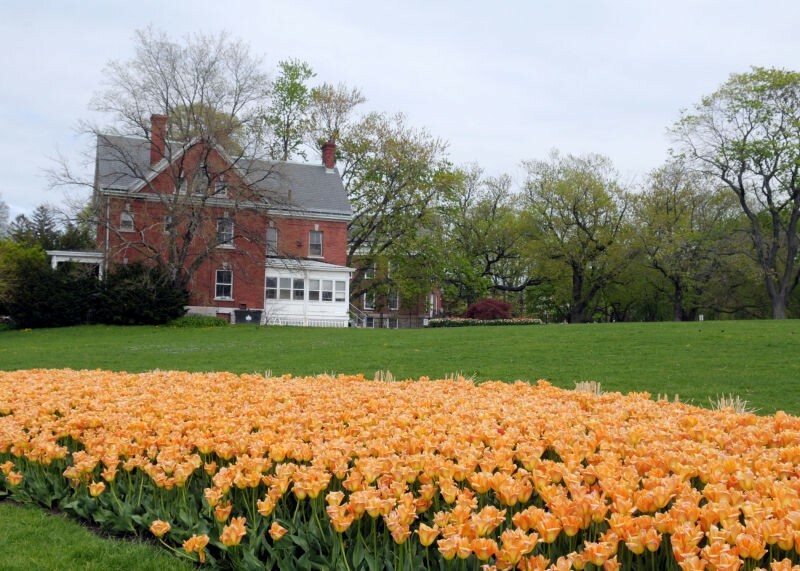 Year-round, New Yorkers flock to Fort Totten Park to enjoy its special events, natural wonders, and historic buildings. 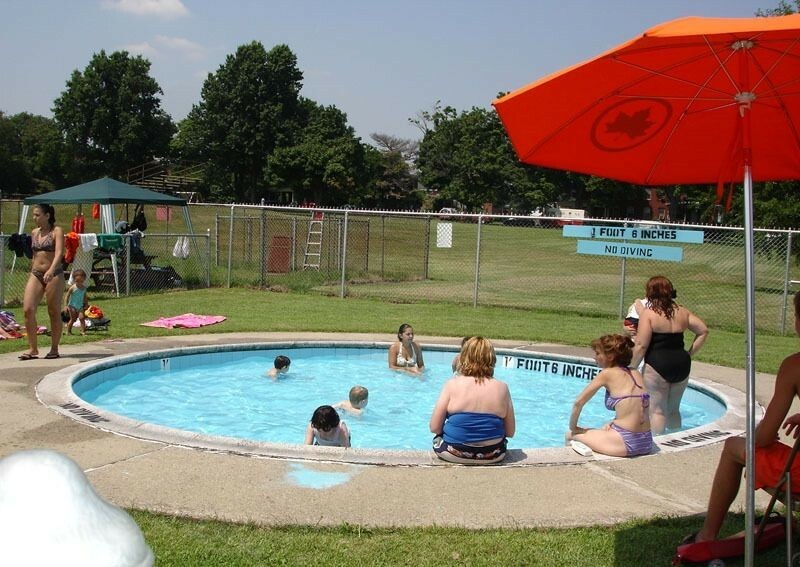 On hot summer days, swimmers can take a dip in the pool and sunbathe around its grassy edges, or take canoes out and paddle along the Long Island Sound. Come Halloween, thousands are spooked by its enormous haunted “house,” located in the old water battery. During the winter, bird enthusiasts congregate to watch migrating waterfowl rest before their long journey south. And exploring the fortress and its surrounding buildings remains a unique adventure during any season.